We're taking on Spa Francorchamps in the fifth round of the European Le Mans Series. 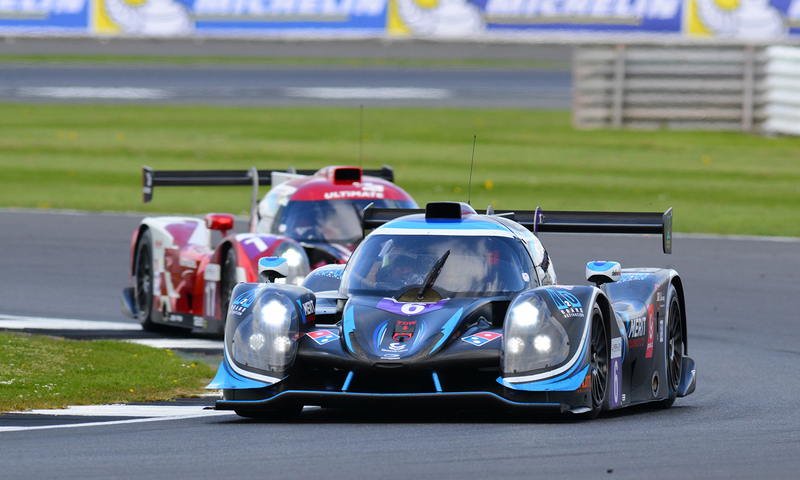 This coming weekend (23 & 24 September), Terrence Woodward, Ross Kaiser and Tony Wells will be taking on the Spa Francorchamps track in the fifth round of the European Le Mans Series. Qualifying takes place on Saturday, with the race on Sunday. We’ll keep you updated on our social channels.